Ruby's puppies are four weeks old this week! They have reached their halfway to home milestone and are the life of the puppy parti (pun intended) and they are so sweet! 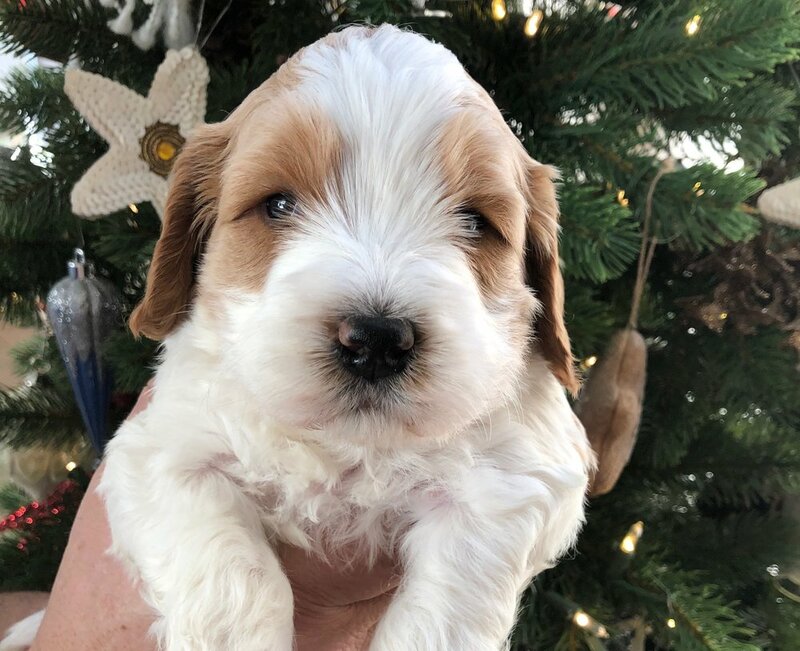 There are still a few pups available on this litter, so if you were looking for a New Years pup, these little babes are so sweet and ready to go home to their new families in four weeks!